According to the latest Quacquarelli Symonds (QS) World University 2018 released today, Malaysia is now home to five of the world’s top 300 universities. The rankings showed that University of Malaya (114th) remains as Malaysia’s leading university, and reaches the highest position it has achieved since the first-ever edition of the QS World University Rankings in 2004. Two other universities that made it to the top 300 are Universiti Kebangsaan Malaysia (UKM) which rose to 230th from 302nd in 2017; and Universiti Teknologi Malaysia (UTM) from 288th to 253rd. 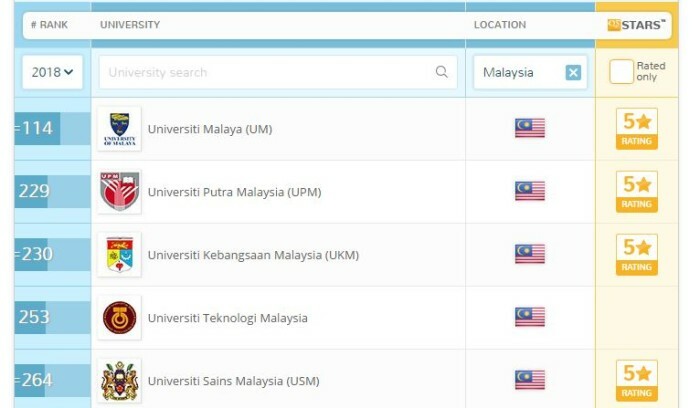 Meanwhile, and Universiti Sains Malaysia (USM) jumped to 264th from 330th in the world; with Universiti Putra Malaysia (UPM) rising from 270th to 229th. “These results indicate that Malaysian universities are, in general, improving their reputation among both the global academic community and the world’s employers,” he added. For neighbouring country Singapore, Nanyang Technological University (NTU) has overtaken National University of Singapore (NUS) in the latest rankings. NTU is ranked 11th in the world, two positions above its previous 13th spot. NUS came in at 15th place in the latest rankings, dropping three spots from 12th. 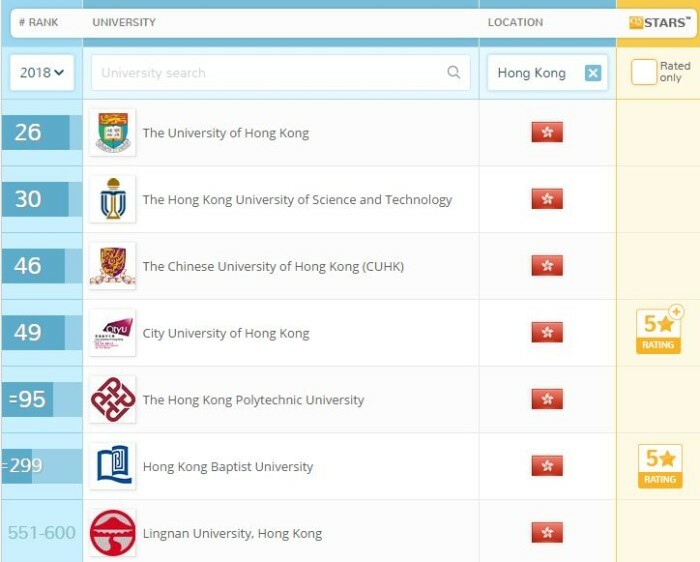 Meanwhile, Hong Kong saw five of its universities placed in the top 100 of the QS World University Rankings for the first time with The University of Hong Kong leading at 26th position. 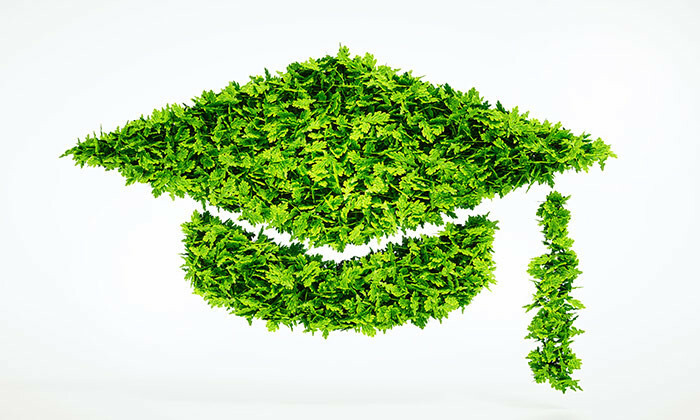 This is followed by The Hong Kong University of Science and Technology (30th), and The Chinese University of Hong Kong at 46th position. Polytechnic University was the latest local educational institution to break into the top 100, after jumping 16 places to 95th position in the latest rankings published on Thursday. City University entered the top 50 for the first time at 49th. Globally, Massachusetts Institute of Technology (MIT) is still the world’s leading university for a record sixth consecutive year. Stanford University remained second while Harvard University took third. The Hong Kong government is moving forward with plans to review the impact of legislating working hours, but will there be long-te..